The one absolutely most important piece of advice to take on board is to understand how your heating and hot water controls work. 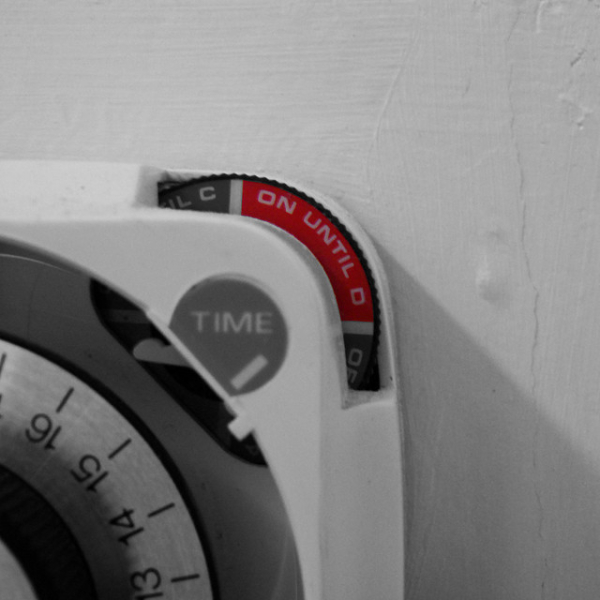 Learning to programme your central heating so it comes on only when you need it and switches off at just the right time before you leave the house or go to bed can end up saving you big money over the course of a year. 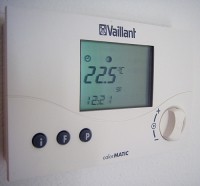 Room thermostats, thermostatic radiator valves (TRV’s) and timers can all help your home become substantially more efficient if you take the time to learn how to use them. Best of all, it’s completely free! The more insulation you can add to your home, the better. Not every house is suitable for cavity wall insulation, but most can have the loft insulated. The minimum recommended depth is 270mm, so if you’ve any less than this, get in touch with an installer or, if you feel confident, buy some insulation and lay it yourself to keep the heat from escaping. The cost is minimal, and the return on investment is huge. 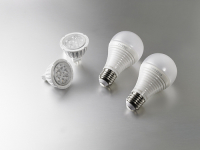 Most homes these days will be using some energy saving bulbs, and if you’re on the ball you may have changed all your incandescent bulbs for compact fluorescents (CFL’s). However, there is a new kid on the block in the form of LED lighting, which uses even less energy again and can last up to 9 times as long as a CFL. Add to this the fact there is no harmful mercury in LED bulbs and you’re onto a winner. That’s not to say you should replace working CFL’s with LEDs right away, but when one blows consider LED alternatives instead of another CFL. 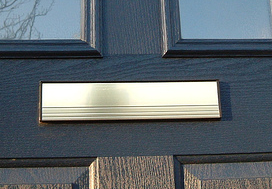 Leaky windows, letterboxes, doors and floors can all cause heat to be lost more rapidly than necessary. If you can’t or don’t want to change windows for better fitting alternatives, use a caulk or silicon sealant to plug up the worst offenders and keep in the heat. Leaving things like digiboxes, computers and consoles on standby can cost households between £70 and £100 each year. There are numerous gadgets on the market that can help avoid these costs, such as remote switches and standby savers, but really all it takes is a little commitment and willpower to change these habits. 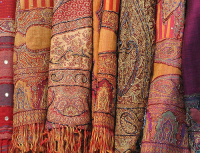 It sounds like a trifling issue, but actually shutting the curtains at dusk can reduce your heat loss by 10 – 15%. Make sure you invest in good, thick, lined curtains for the best results, or if you are using roller blinds consider going for thermal blackout blinds which have a layer of insulating foil between the exterior materials. 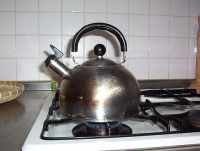 Try to accurately measure how much water you need, and only boil that amount in the kettle each time. Boiling too much water can be costly to both your bank account and your overall efficiency, so take note of what you need and boil conservatively. 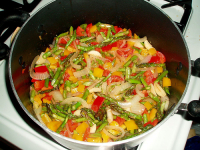 When cooking, the cheapest and most efficient way to cook is using a microwave. The power is delivered in a highly efficient and quick manner, but if you aren’t able to make your dinner in the microwave every time, a fan assisted gas oven is the second best choice. When cooking on the hob, always put the lids on the pans and turn down the heat as much as possible to save up to 12% on the cost of boiling veg. Turning your thermostat down by just 1degree can save as much as 10% on your energy consumption over a year, and you probably won’t even notice the difference in comfort levels. If you have a hot water cylinder, turning this down to heat the water to just 60 degrees rather than 70 or 80 will still produce plenty of hot water for your home, but could save substantially on consumption. 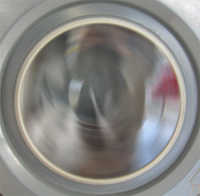 Although many people assume a hot wash is a better wash, with modern detergents aimed to work at 30 degrees or less, the end result can often be just as good on a very cool cycle. Turning from 60 degrees down to 30 can reduce the electricity used in your machine by as much as 40%. As well as these low cost, easy things you can do, there are numerous options for improving efficiency that require a little more thought or investment. Switching your fuel type, installing solid wall insulation and investing in renewables are all the next step to creating a more efficient home, but hopefully this list of 10 easy actions gives you something you can do right now to make steps towards greener living. ← Is my home suitable for solar?